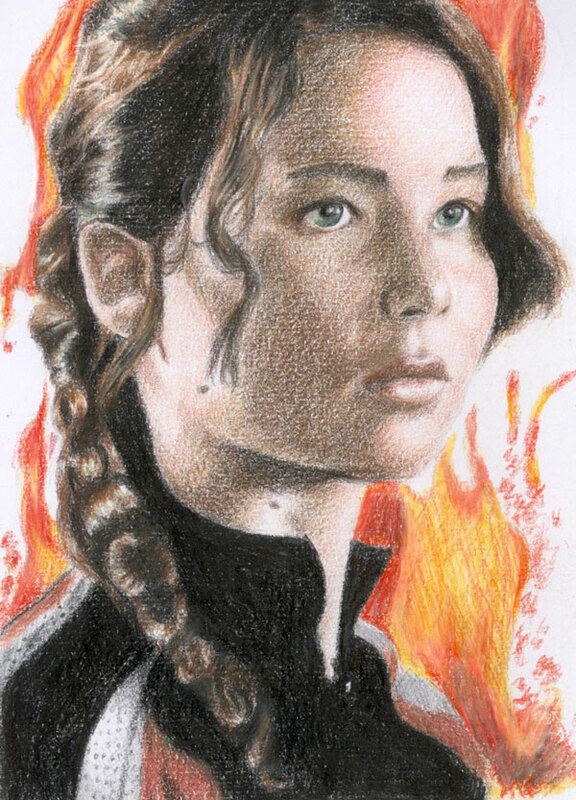 Another drawing of Katniss Everdeen of the Hunger Games! This entry was posted in Artwork and tagged katniss, katniss drawing, katniss everdeen, katniss sketch on April 27, 2012 by Yami. Ang galing talaga ni Naomi sis. How much do you charge ba for a charcoal?